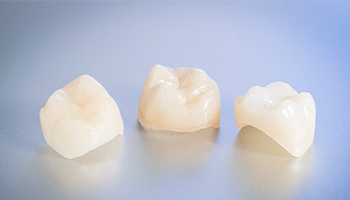 Our standard range of single shade (one A-D shade) posterior ceramic crowns are all milled and finished in-house at either our Auckland or Wellington labs, using only the highest quality materials to deliver superior restorative outcomes at an affordable price. When your patients need to find that perfect shade, or you are looking for a layered option as the ideal solution, our Precision premium selection of crowns will help you achieve your desired outcomes. Our shade taking service is available for Auckland and Wellington customers.